So far, I've stayed in many different hotels, but this one would have to be one of the most unique ones. 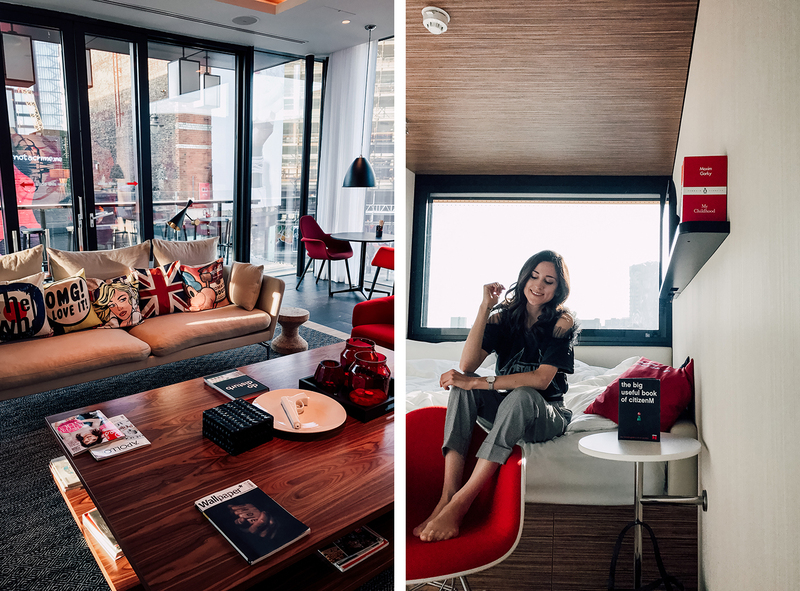 During my last trip to London, I got to become a citizen, a citizen of citizenM London Shoreditch. A really special and unique hotel driven by one desire: to create affordable luxury for new, mobile citizens (and I like to consider myself as being one of them). First thing's first, let's talk about design. The hip, trendy and ultimately cool interior that this hotel has. From Pop Art vibes, to modern design, the beautiful attention to details, relaxing lounges and simply how the hotel operates, it creates a really special and inspiring atmosphere. As mentioned, by checking in the hotel, you turn into a citizen which equals in a really personalised experience. You can adjust the room to your needs and your mood, so everything from special lightning, sleeping schedule and temperature, you operate everything through an iPad, which is programmed especially for you. Another thing that really caught my attention is their sustainability. 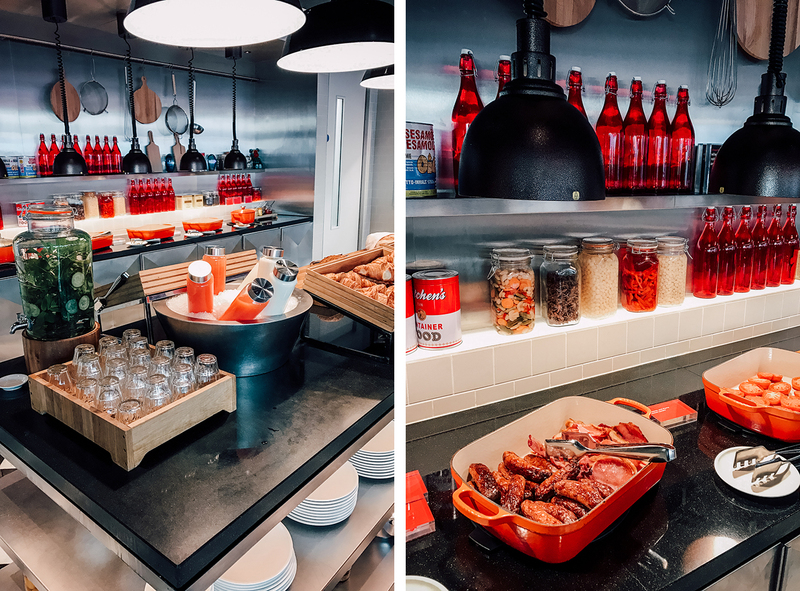 From little reminders in the room (to turn the lights off, when leaving the room) and to, what I learned later on, they are aiming to become the leading transformational global hospitality company. Therefor they are taking a special approach when developing these smart hotels, through highly sustainable construction methods and unique, efficient operating models. So to sum it up, citizenM Shoreditch, is a welcoming place, where all creative souls will feel like at home, giving you a chance for a really unique, yet relaxing and comfortable experience!